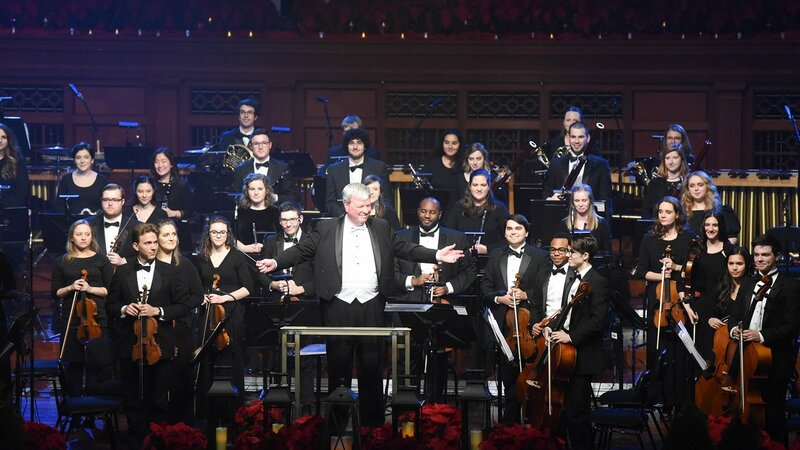 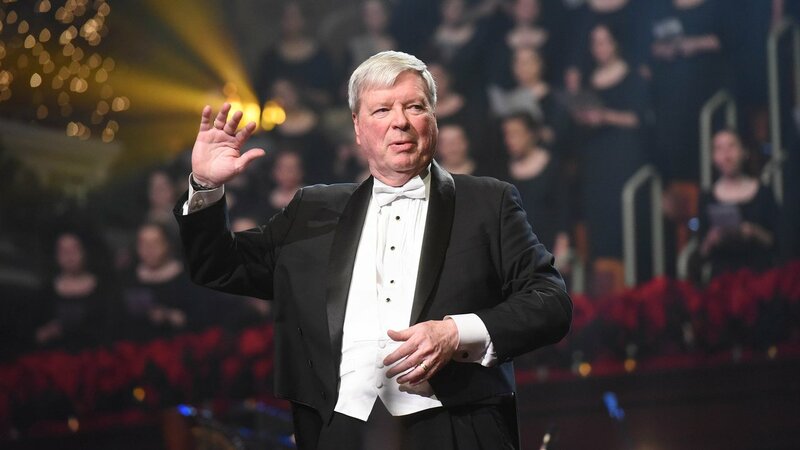 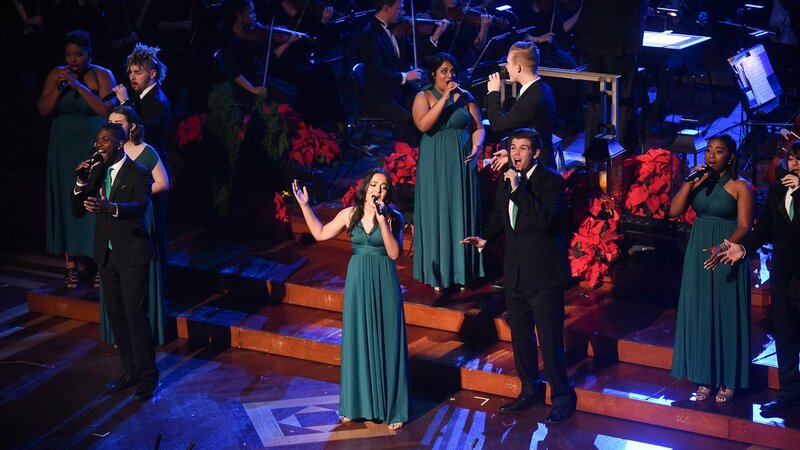 Video from "Christmas at Belmont"
A Closer Look at "Christmas at Belmont 2017"
More About "Christmas at Belmont"
"Christmas at Belmont" is an annual Belmont University tradition celebrating the holiday season and the musical diversity and rich talent of the university's School of Music. 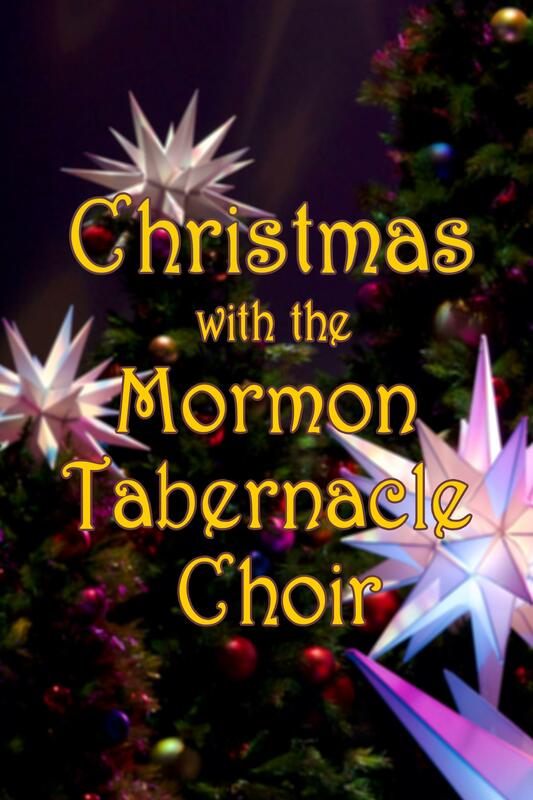 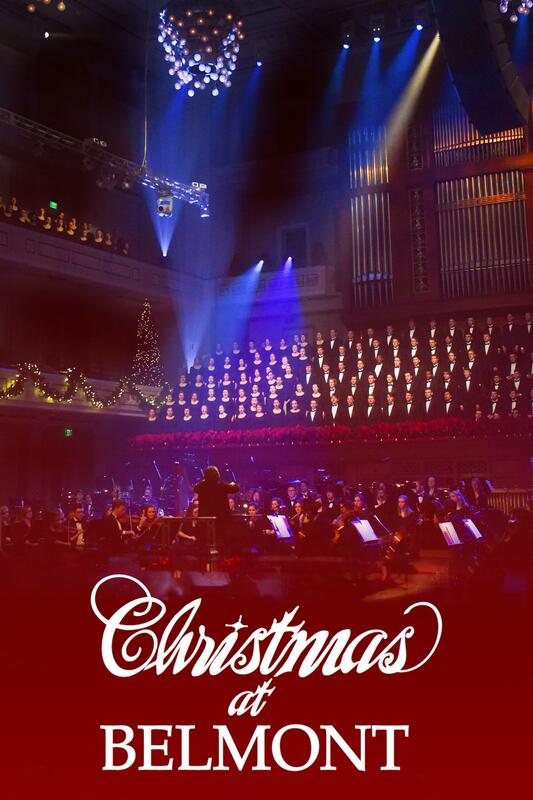 Hosted by Grammy Award-winning recording artist Sheryl Crow and taped at the Schermerhorn Symphony Center in Nashville, Tennessee, nearly 700 student musicians join the Belmont School of Music faculty and the Nashville Children's Choir, to present this production of traditional carols, classical masterworks, world music and light-hearted seasonal favorites. 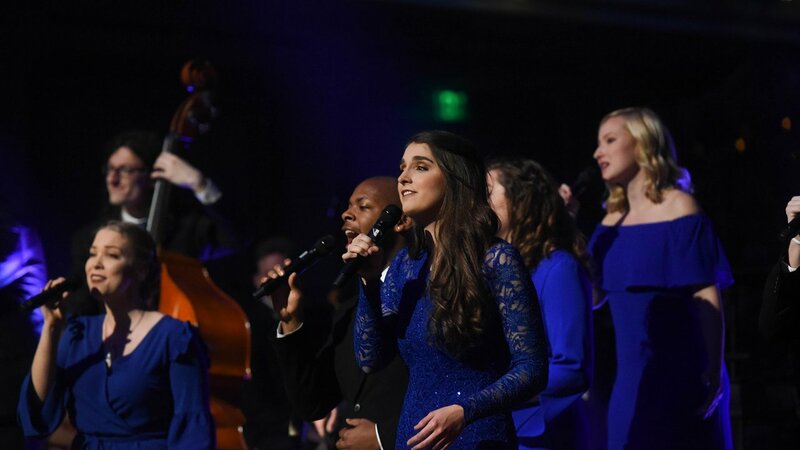 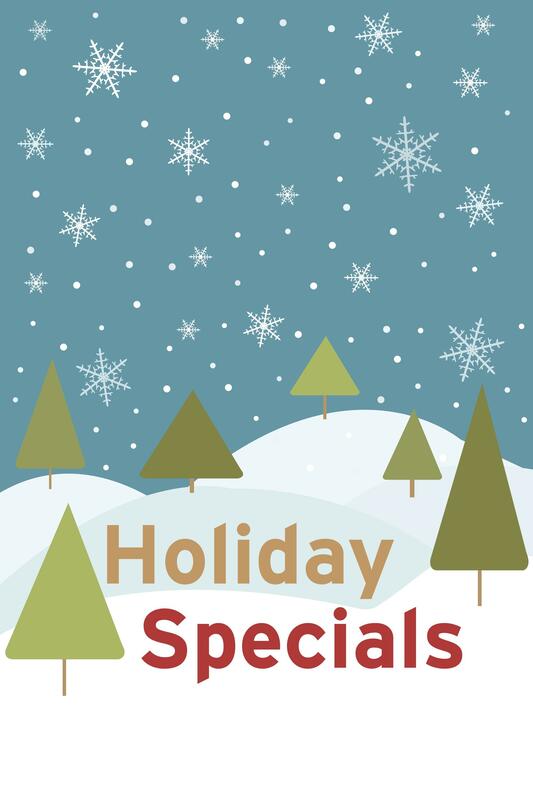 The show features the University Symphony Orchestra, Belmont Chorale, Percussion Ensemble, Musical Theatre, Jazz Ensemble, Bluegrass Ensemble and a mass choir. 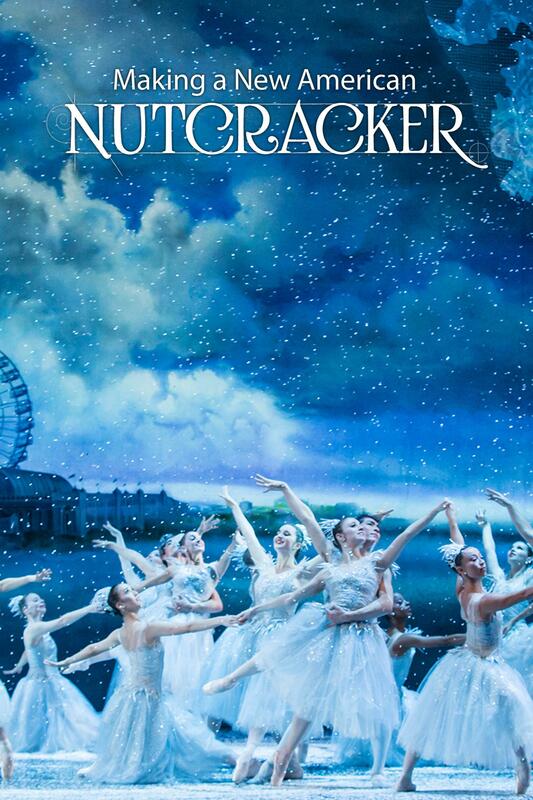 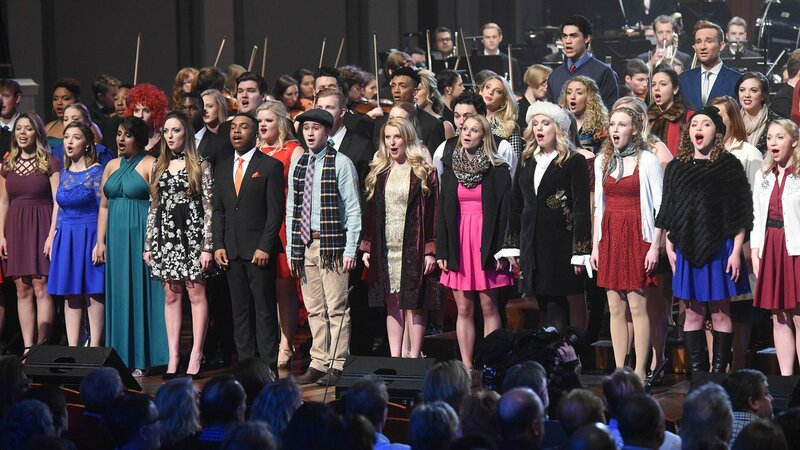 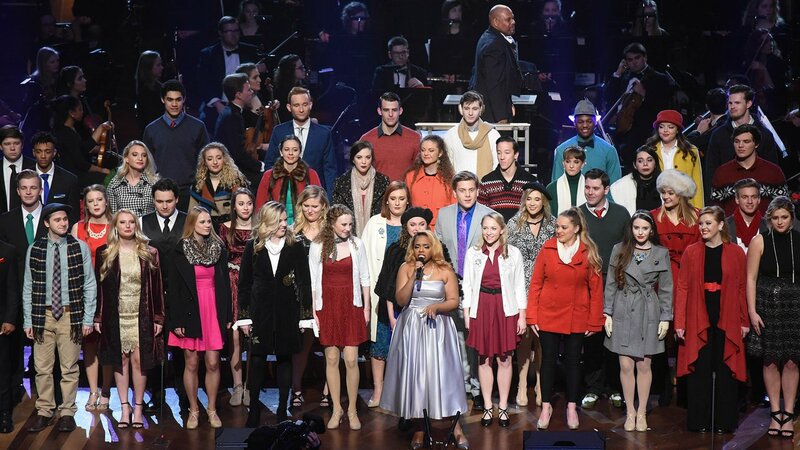 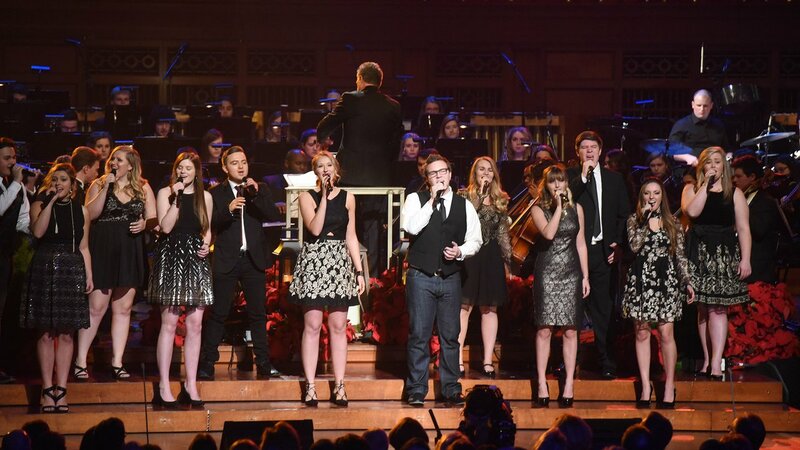 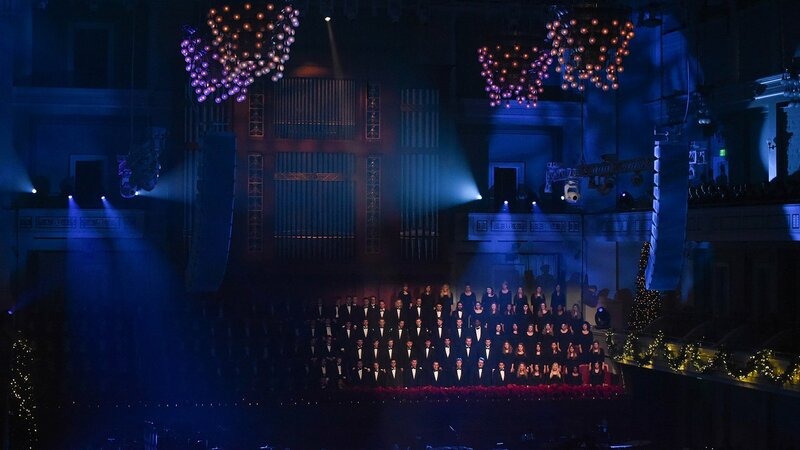 "Christmas at Belmont" was produced by Nashville Public Television.